Our LA Music Studio Has Been Around Over 25 Years! 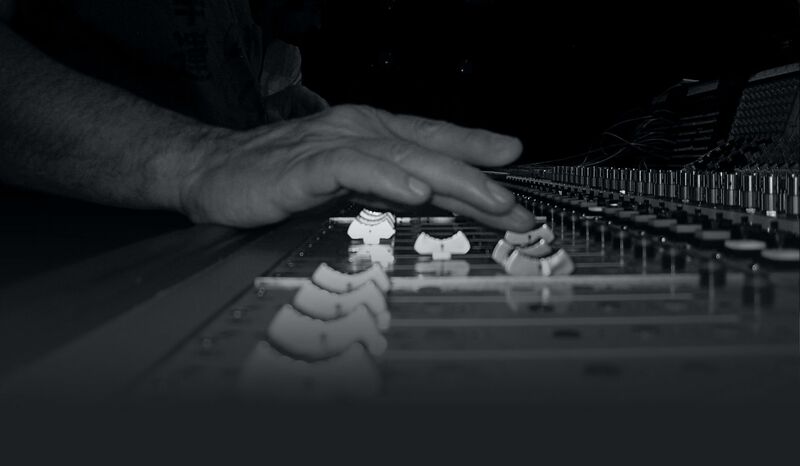 LAFX Recording Services Serving the music and entertainment industries for over 25 years! Need Equipment? We a wide variety of analog and digital equipment available to rent! LAFX has served the recording and rental entertainment industries for over 25 years in Los Angeles! 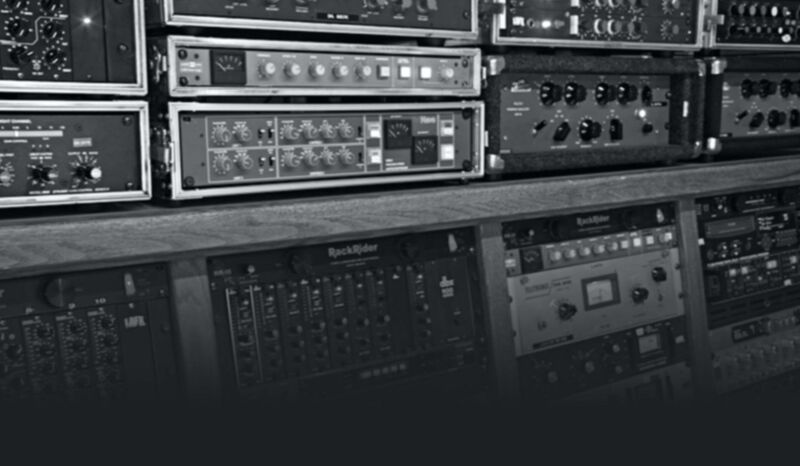 LAFX Recording Services started renting studio equipment to major recording studios, record producers, engineers and movie production studios in 1988. By 1994 we had collected such a large amount of quality audio equipment that we decided to purchase a console and open the doors of LAFX. By then the studio already had an impressive history of known artists such as Prince, Thomas Dolby, Neil Schon from Journey, among others. Our studio rooms are perfect for solo composers, rock bands and even jazz ensembles. 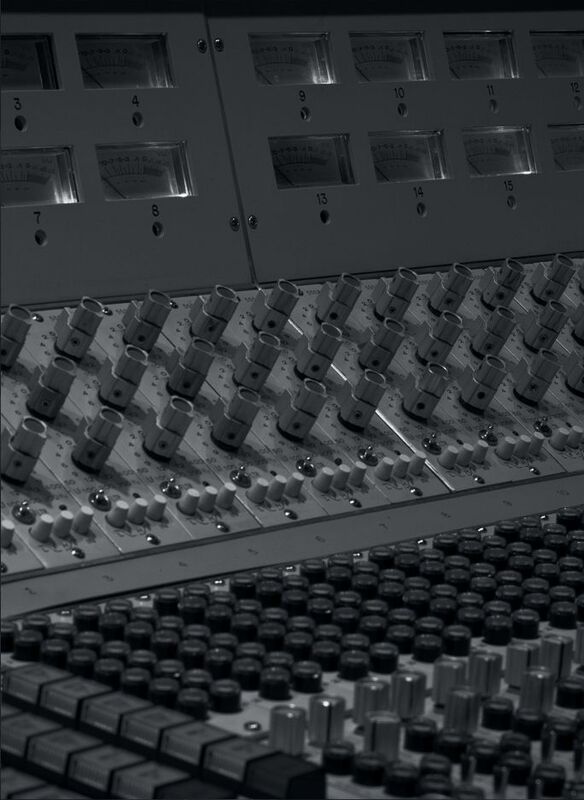 We have consistently been told we have one of the "truest" sounding mixing rooms in Southern California. We are proud to say that the vision of our client's projects range from small independent productions to Grammy nominated, gold and platinum recordings. Rental and recording projects range from classical to hip hop, rock to pop and from stereo to 5.1. In order to accommodate a variety of individual’s needs, our studio space is open 24/7. Aside from flexible recording hours, we also offer our client’s complete discretion. Our studio is located in a private location in North Hollywood. Our staff at LAFX promises you great results at great prices! 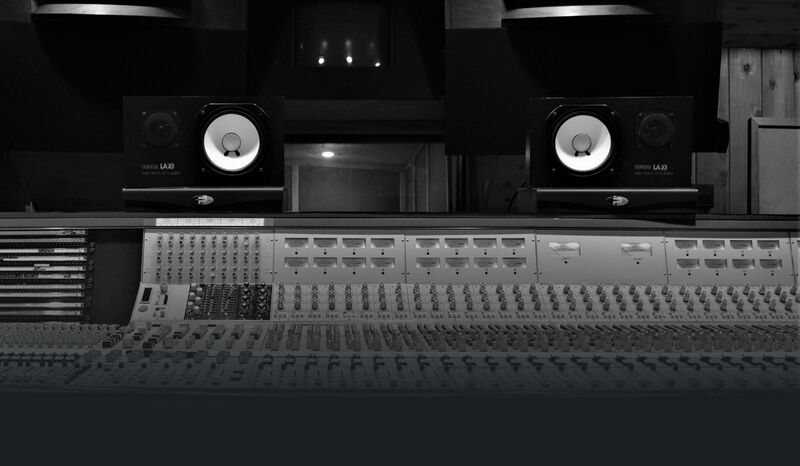 Whether you are in North Hollywood, Burbank or Los Angeles, we can help you achieve superior recordings! Get in touch with us today for more information on our rental recording equipment.